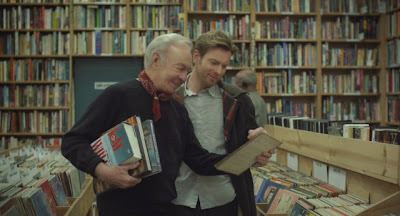 The new film from former music video director Mike Mills (Thumbsucker) premiered at the 2010 Toronto International Film Festival. 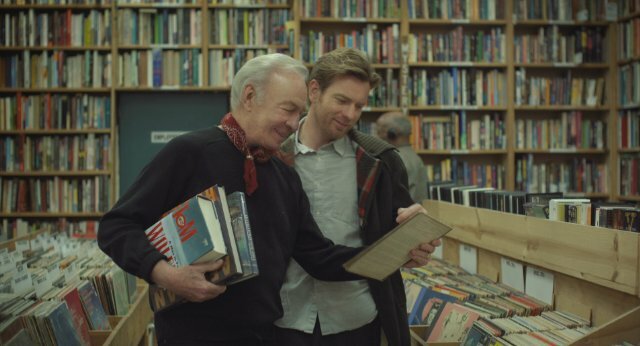 The movie is about Oliver (Ewan McGregor) who discovers that his elderly father has terminal cancer and is gay. Christopher Plummer plays Oliver’s father Hal, and Mélanie Laurent (Inglorious Basterds) plays a young French actress whom he develops a relationship with. I dug Thumbsucker and this looks fantastic. Mills certainly knows quirky (look a subtitled dog!) and hopefully there will be some substance to it as well. Opens on June 3rd. This look delightful. Especially the dog's subtitles.